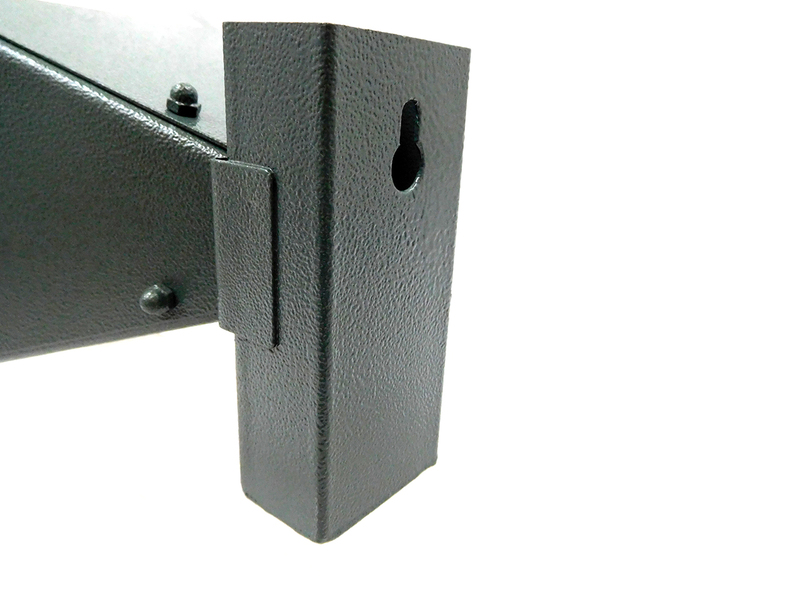 Lightweight, easy to assemble, and easy setup. 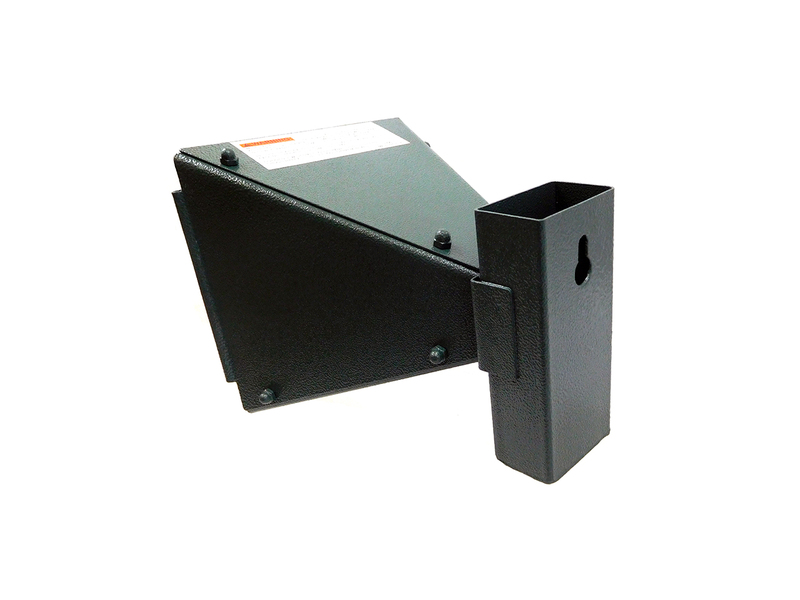 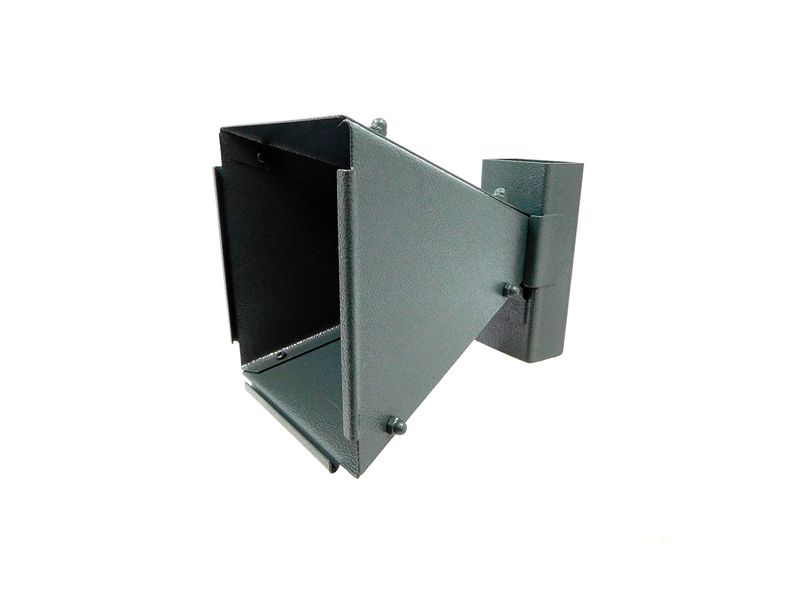 The Gamo Backyard Pellet Trap can be set on a table or the ground, but includes a mounting bracket with screw hole design for mounting on a pole or wall. 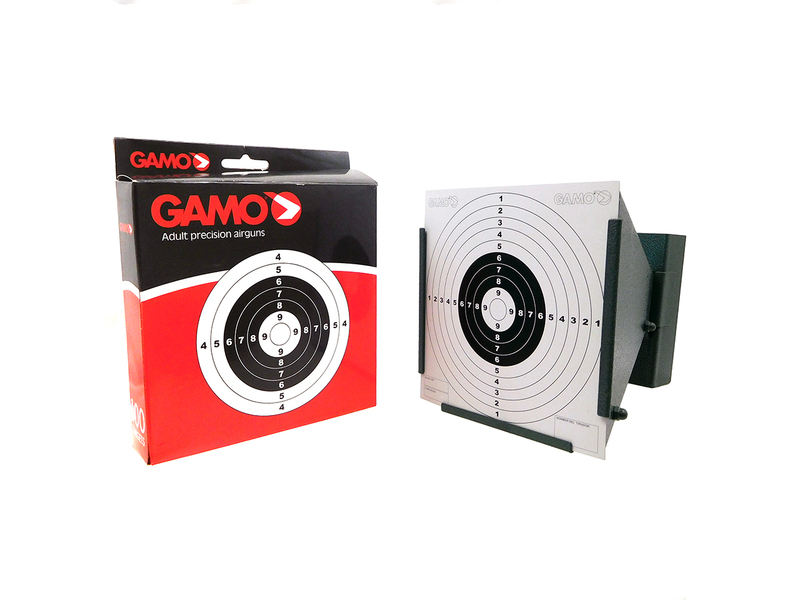 Comes with 100 targets so you can be set up and ready to shoot in minutes of opening the box!